The Department of Finance (DOF) has formally submitted to the House of Representatives this week the second package of the Duterte administration’s Comprehensive Tax Reform Program (CTRP) that aims to reduce corporate income tax (CIT) rates and modernize fiscal incentives to investors. As committed earlier by Secretary Carlos Dominguez III last year, the DOF submitted this tax reform package through the Office of the Speaker upon the resumption on Jan. 15 of the second regular session of the Congress following its yearend recess. The Constitution provides that all revenue measures should emanate from the House of Representatives. Package 1 of the CTRP, also known as the Tax Reform for Acceleration and Inclusion Act (TRAIN), was signed into law by President Duterte last Dec. 19. It slashed personal income tax rates–the first time that the government did so by law–while raising additional revenues for infrastructure and social services through the repeal of several non-essential exemptions to the value-added tax (VAT); adjustments in the excise tax rates for fuel, coal and automobiles; and a tax on sugar-sweetened beverages among other measures. The CTRP’s Package 2, which the DOF designed to be revenue-neutral, proposes to gradually lower the CIT rate from 30 to 25 percent while modernizing incentives for companies to make these “performance-based, targeted, time-bound, and transparent,” Finance Undersecretary Karl Kendrick Chua said. Chua said that through this tax reform package, the government would be able to ensure that incentives granted to businesses generate jobs, stimulate the economy in the countryside and promote research and development; contain sunset provisions so that tax perks do not last forever; and are reported so the government can determine the magnitude of their costs and benefits to the economy. He said these incentives totaling P301.22 billion do not yet include exemptions from the payment of local business taxes and the estimates on tax leakages. The enactment of the Tax Incentives Management and Transparency Act (TIMTA) in 2016 has allowed the DOF to track incentives systematically, Chua said. TIMTA data show that in 2015, income tax holidays accounted for P53.77 billion in foregone revenues; special rates, P32.48 billion; and import duty incentives, P18.14 billion or a total of P104.40 billion in tax incentives given away by the government, which would have accounted for almost 5 percent of national government revenues and 0.78 percent of GDP, Chua said. Data for the VAT and local business taxes are not mandated under the TIMTA. “So in general, we are giving almost 0.8 percent of GDP so far on tax incentives from these income tax holidays and custom duty exemptions. Together with the VAT, it is P301 billion, or 2 percent of GDP. These are only the investment incentives,” Chua said. 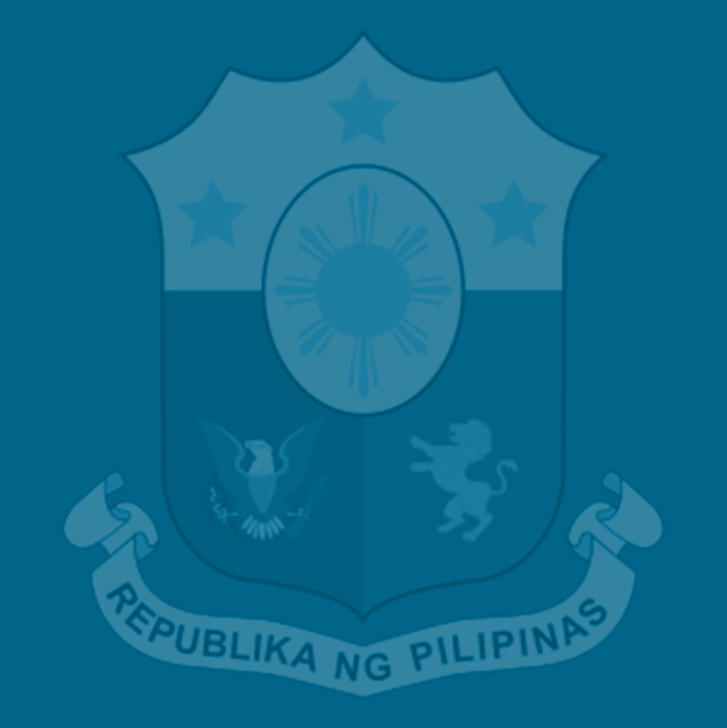 Chua has pointed out that the government collects income taxes from large corporations and other private firms representing only 3.7 percent of the country’s Gross Domestic Product (GDP), or a collection rate of a low 12 percent because of 315 laws or provisions that grant businesses tax breaks and other perks. He said that compared to other economies in the Association of Southeast Asian Nations (ASEAN), the Philippines imposes the highest CIT rate but is among those at the bottom in terms of collection efficiency, resulting in a high rate but narrow tax base. The Philippines, he said, currently imposes a CIT rate of 30 percent but with a tax collection efficiency rate of only 12.3 percent, while Thailand’s CIT rate is only 20 percent but it collects almost triple–a 30.5 percent efficiency–that represents 6.1 percent of its GDP. Chua said a flawed and outdated system that provides tax incentives to companies under 123 investment laws and 192 non-investment laws is the reason for the country’s low CIT collection efficiency.